MICHELLE Todd isn't just an operator - she's the first female open pit production supervisor at Xstrata's Mount Isa zinc operation. Michelle, who won the 2012 QRC Resourceful Awards for Women Operator Award, is responsible for supervising a team of up to 15 operators and ensuring their safety on site. 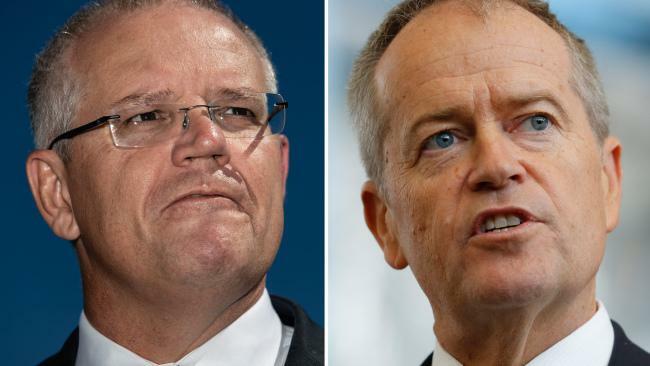 She said that as an indigenous Australian, she was aware of past government policy that impacted on her mother and grandmother, and would have prevented them from moving into a similar line of work. It serves as a motivator for Michelle, as she continues to succeed in what is a traditionally male-dominated field. "Under the Aboriginal Protection Act, women were forbidden to carry out men's work as they were housemaids," she said. "This history drives me and, in a way, inspires me to push forward and be the best I can be at my job, which in the past was once seen as 'men's work'." "Over the years, I worked for a number of private businesses within Mount Isa but due to a lack of further training and development I decided to leave and move into the mining industry. "My older brothers were working within the mining industry, and they inspired me to make a career change. "I have now been working within the mining industry for more than six years and [have now] been promoted into the supervisor role." While women remain under-represented in the mining and resources industry, more companies are looking to hire female operators. Forget the jokes about women drivers, as female operators tend to take better care of their machines than their male counterparts, meaning less time lost to maintenance and repairs. Michelle said she was proud to be setting an example for other women - indigenous and non-indigenous alike - who were considering a career behind the controls of the sector's massive machines. "Due to my family name being a respected name within the indigenous and non-indigenous communities across the region, my role as supervisor has encouraged a number of women to work within the industry," she said. 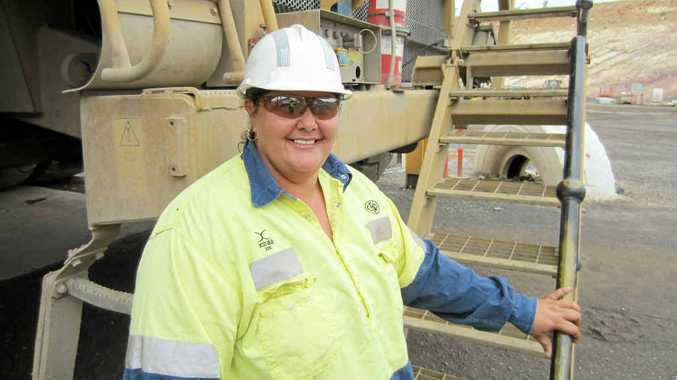 "When they speak to me and see and hear about my achievements, it inspires other women to have a go and look to find employment in the mining industry."